Some people are so committed to halal food that they will fly all the way from Australia to promote it. That is what chef Amina Elshafei, a contestant from the fourth series of Australia’s Masterchef, has done. Her journey to London to take part in the first ever Halal Food Festival, which is on until Sunday (29 September), is the best evidence of how global halal food has become. Elshafei radiates passion about the subject in a massive hall in the ExCel Arena. In London alone, 15% of the meat on sale is halal and there is a growing Muslim population of one million which is becoming wealthier as time goes by. 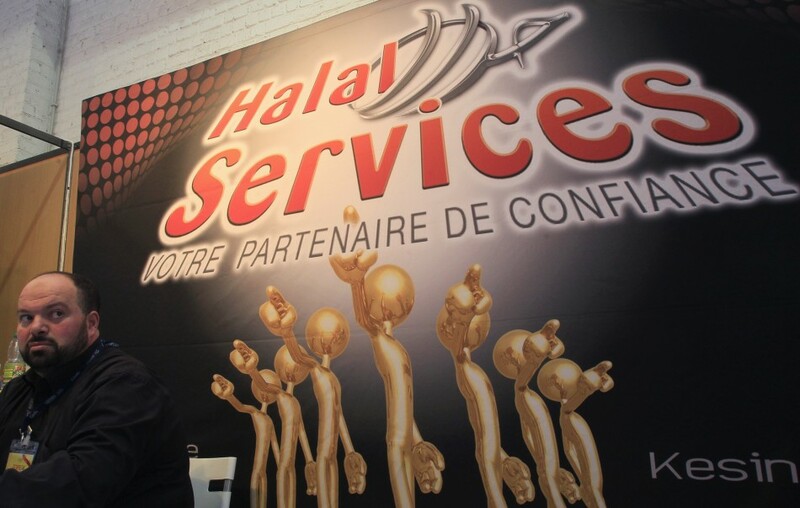 Elshafei is convinced that the appeal of halal food will expand. Numerous stalls are spread out in the exhibition hall with a live cooking class and world class chefs showing off their best cuisine. One of them is Abdul Yaseen, the head chef at Cinnamon Kitchen, a top Indian restaurant near Liverpool Street. He sees the Halal Food Festival as part of broader trend in a healthier eating culture that has established itself over the last few years. Yaseen thinks that Londoners will welcome halal food with healthy appetites and open minds. Probably no one knows as much about halal food or its increasing importance to the British economy as Cyrus Todiwala, a legend in the restaurant industry who has appeared on BBC 1’s Saturday Kitchen Programme. 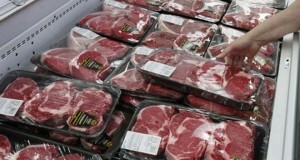 He believes that the potential for halal food consumption is huge. “There are nearly 10,000 Indian restaurants in this country. And there are several thousand others – Thai, Chinese, Moroccan, Malaysian, Vietnamese,” he says. “You name it, it is all there. Todiwala came to Britain 20 years ago when the Asian restaurant sector accounted for half the size it is today. It grew alongside the growing affluence of the UK’s Muslim middle class, a diverse population and a superior quality of halal products pushed up by fiercer competition, which has a knock-on effect for the wider UK economy in the non-restaurant sectors such as supermarkets and farmers. Noman Khawaja, events director of the festival, reinforces the idea of the benefits of halal food to British business. Boris Johnson has officially endorsed the Halal Food Festival in a letter that references the festival in relation to the first World Islamic Forum in Europe in October. Rosie Boycott, who is Johnson’s food adviser and chairman of the London Food Board, says the food industry in London employs 300,000 people and is worth £70bn to the local economy. “Assuming we have [all] three meals a day, that is 25 million meals eaten every day in this city and that is a staggering amount,” she says.